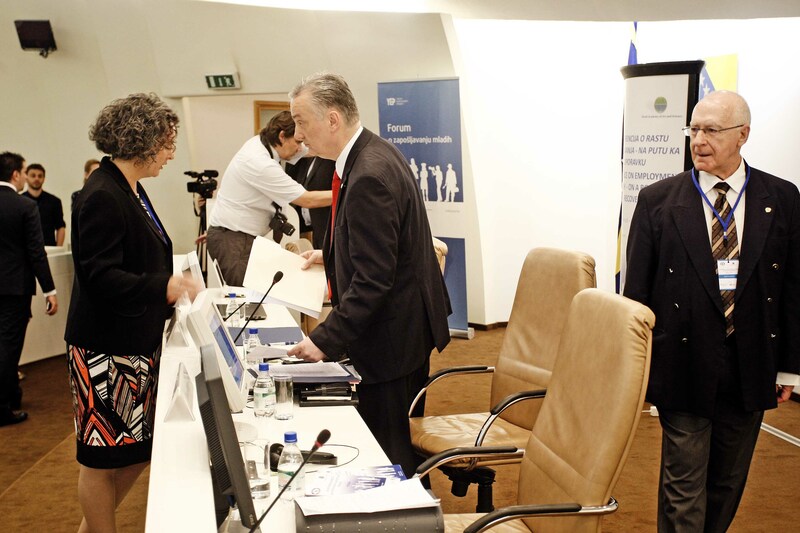 Rising levels of unemployment are a growing concern around the world, but in few places does unemployment pose a more severe challenge than in Bosnia Herzegovina, which has one of the highest rates in Europe. 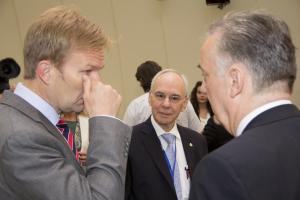 The unprecedented devastating floods in May 2014 only added to the challenge. 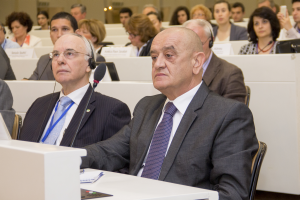 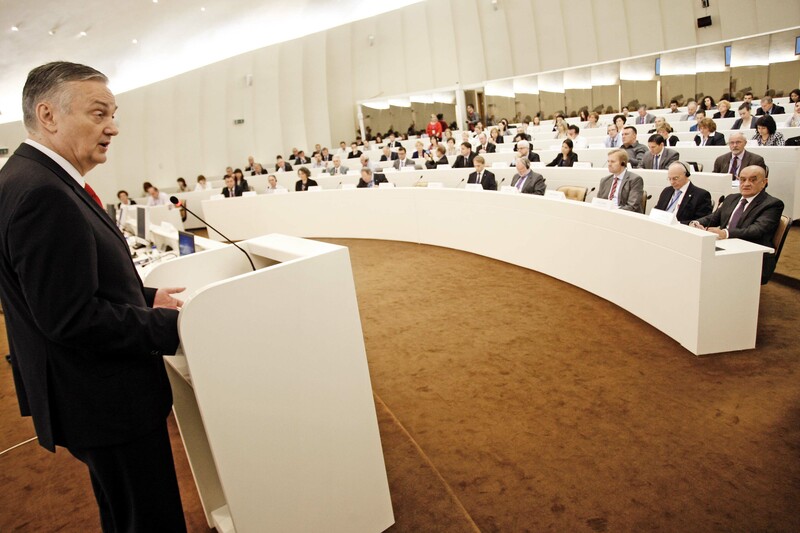 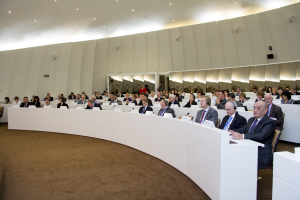 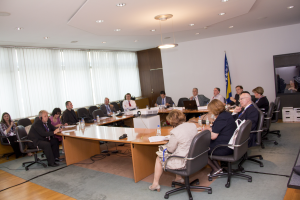 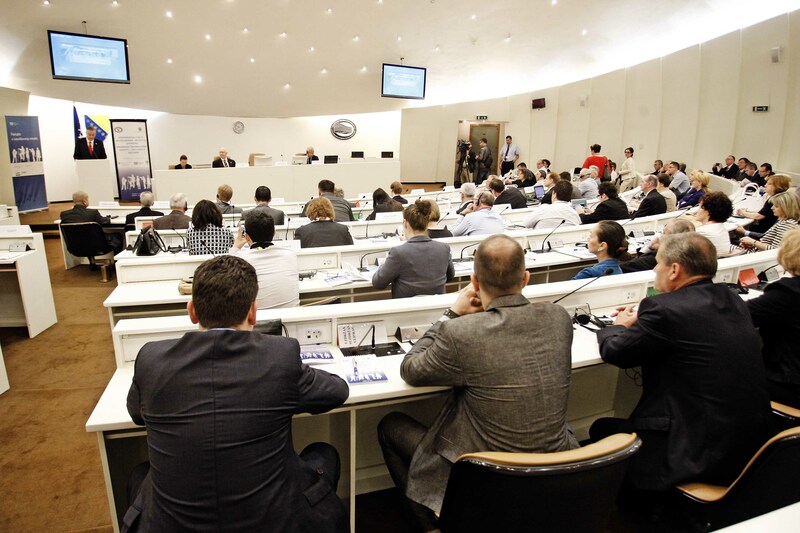 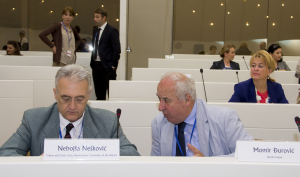 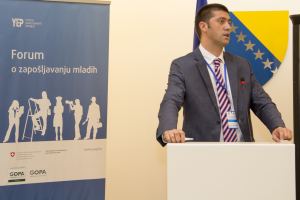 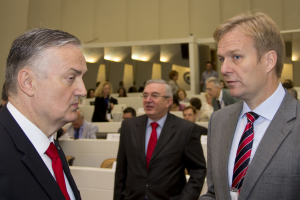 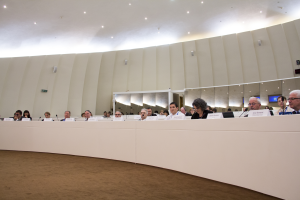 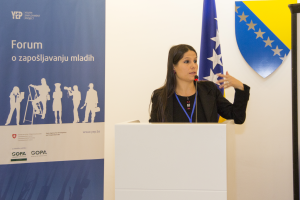 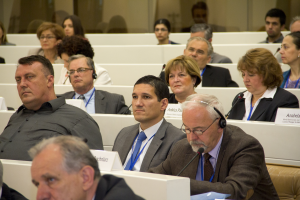 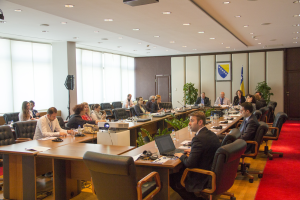 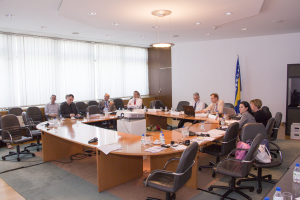 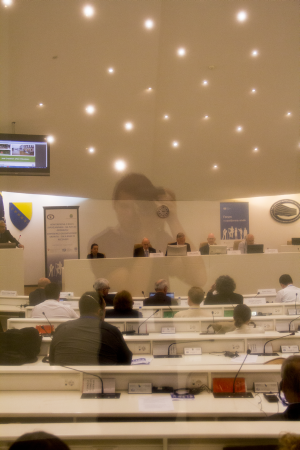 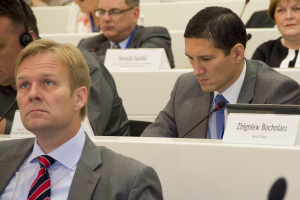 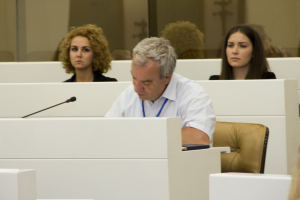 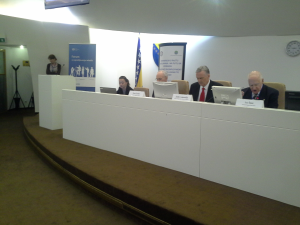 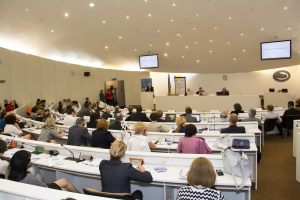 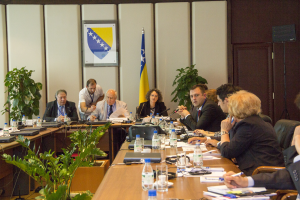 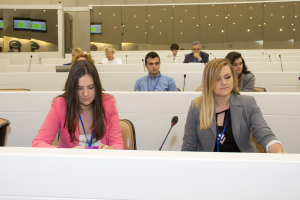 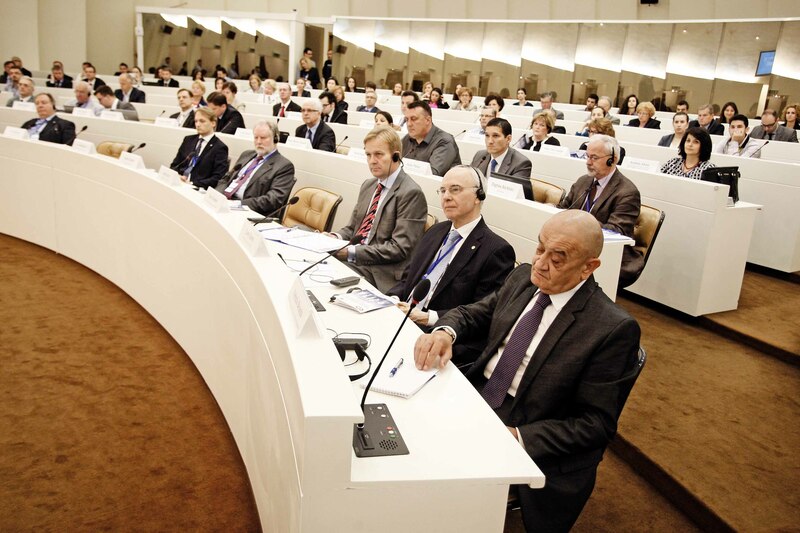 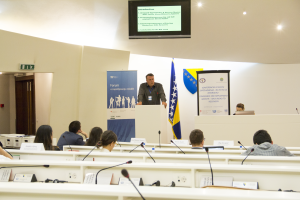 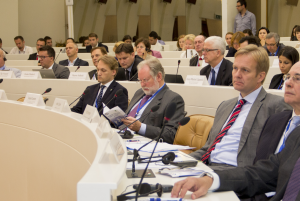 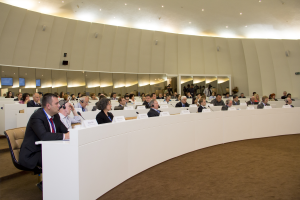 On July 1, 2014 the World Academy of Art & Science and the Ministry of Foreign Affairs, Government of Bosnia Herzegovina conducted a high level international conference in the main Parliament assembly hall at Sarajevo on "Conference on Employment Growth – On A Road to Recovery". 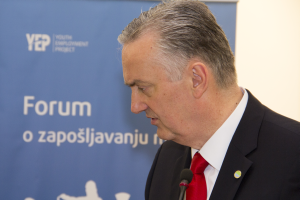 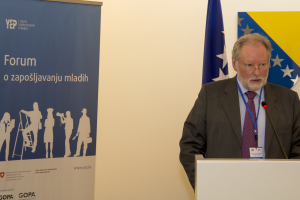 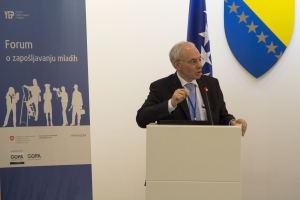 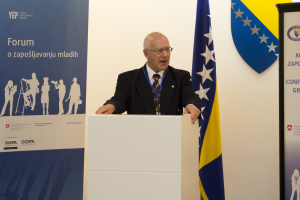 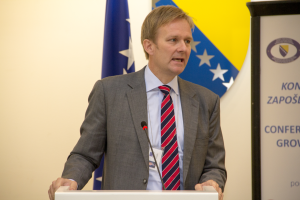 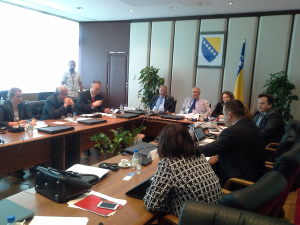 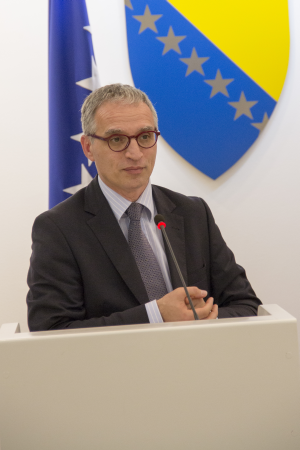 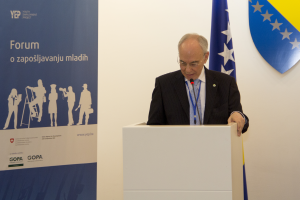 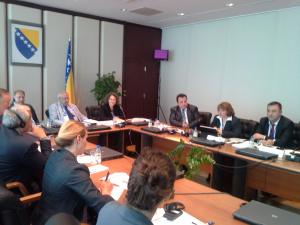 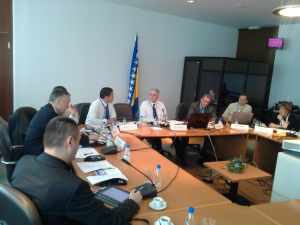 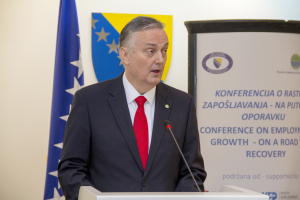 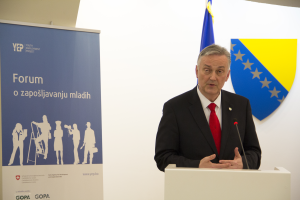 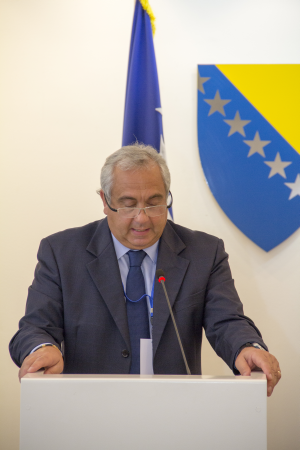 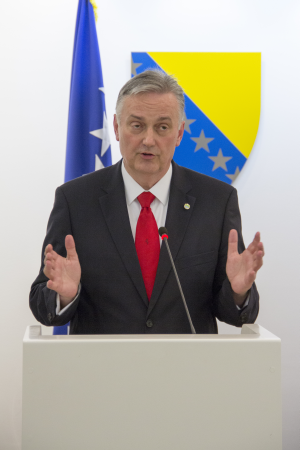 The conference was inaugurated by the Prime Minister of BiH. 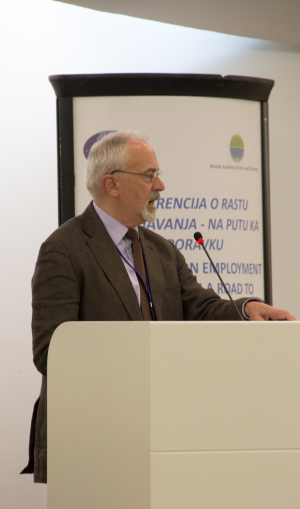 In addition to representatives of WAAS, speakers included representatives from the European Union, European Bank of Reconstruction and Development, International Labor Organization, and USAID. 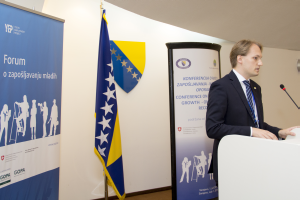 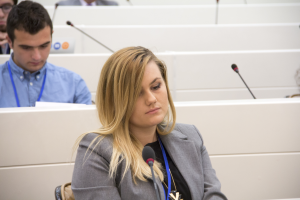 The conference highlighted successful models from neighboring countries, success stories drawn from different sectors of BiH, and innovative strategies for rapidly expanding job creation. 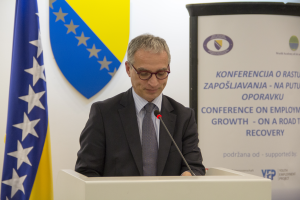 The overall conclusion of the conference was that with a comprehensive strategy backed by sufficient political will, full employment in BiH is an achievable goal. 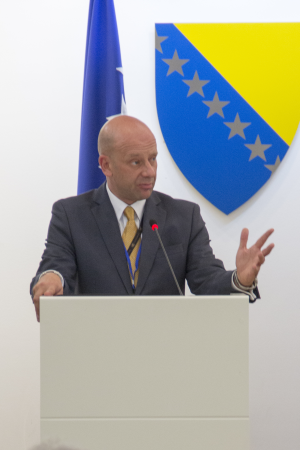 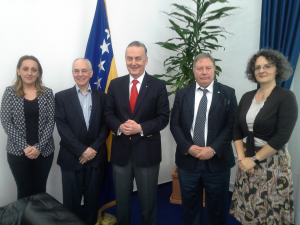 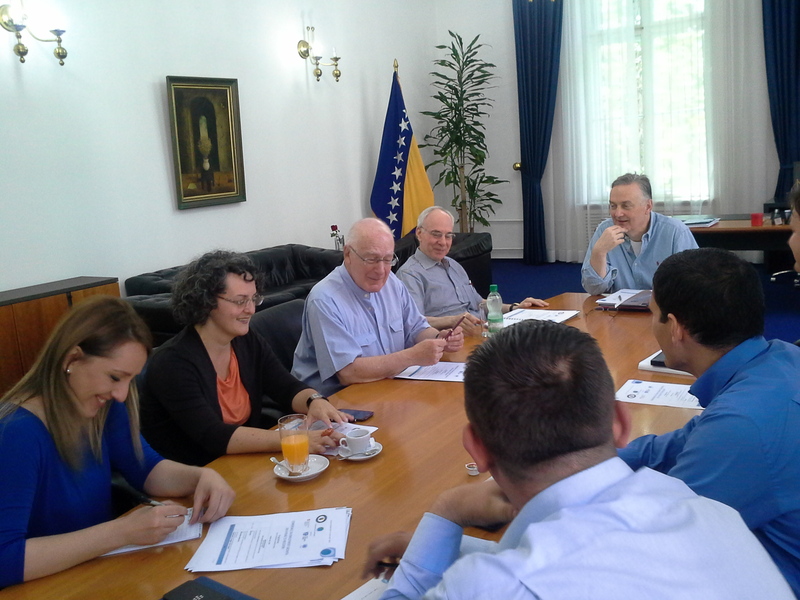 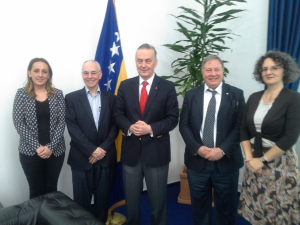 Deputy Chairman of the Council of Ministers and Minister of Foreign Affairs of Bosnia & Herzegovina and WAAS Fellow, member of different academic institutions and professional organizations, PhD in Electrical Engineering. 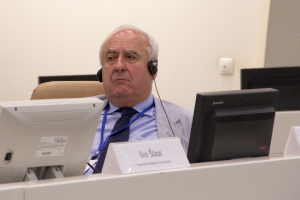 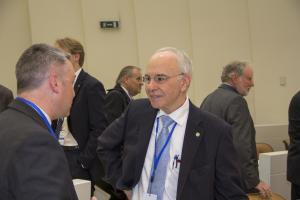 Ivo Šlaus is a nuclear and particle physicist, Honorary President of the World Academy of Art & Science, former President of the Academy (2011-13) and Director of South East European Division of the Academy (SEED). 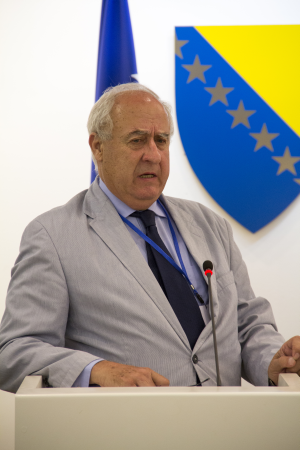 He is Dean, Dag Hammarskjold University College of International Relations and Diplomacy, a member of the international advisory council of the Club of Rome, former President of the Croatian Association of the Club of Rome, a member of the Pugwash Council and former president of Croatian Pugwash, Fellow of the World Innovation Foundation and a former member of the Parliament of Croatia. 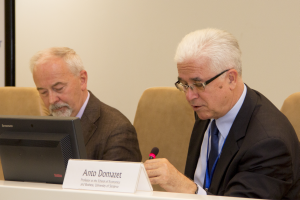 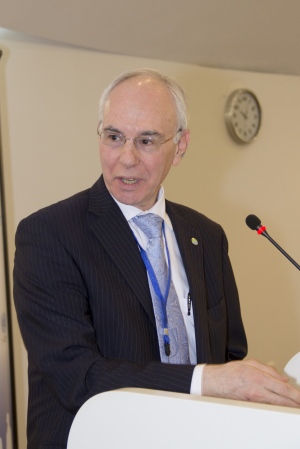 Donato Kiniger-Passigli is the Head of the Fragile States and Disaster Response Group at the International Labour Office (ILO). 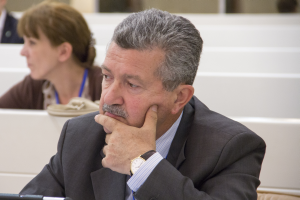 He promotes and organizes ILO crisis response programmes and initiatives in the wake of major humanitarian crises, addressing unemployment and decent work deficits. 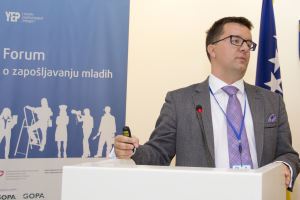 He is an expert in conflict analysis, risk management; disaster needs assessment and business continuity and delivers trainings on the above subjects. 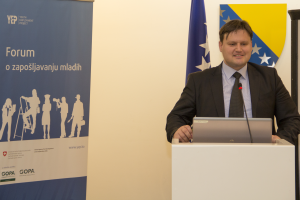 He is a specialist in crisis resolution, strategic communication, development cooperation and labour affairs. 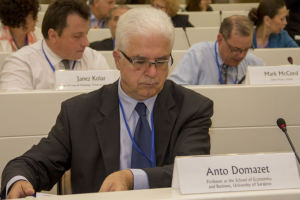 He is also an expert in effective negotiations in political contexts. 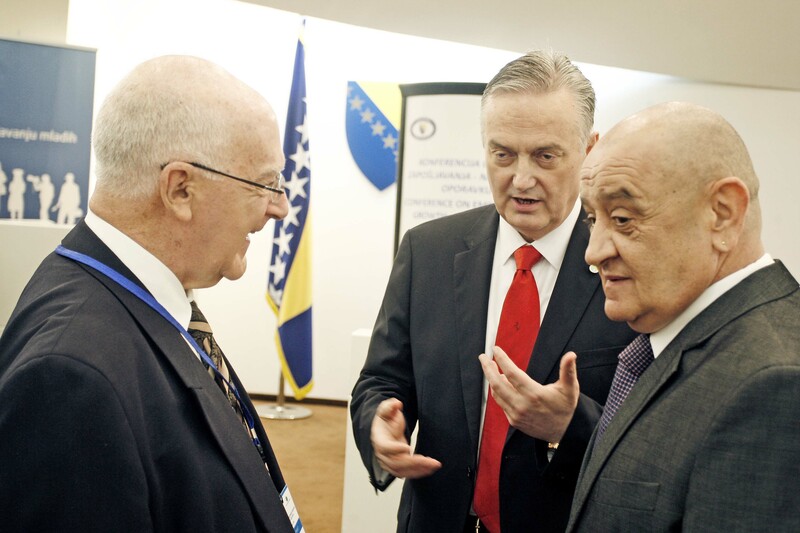 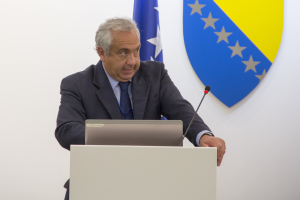 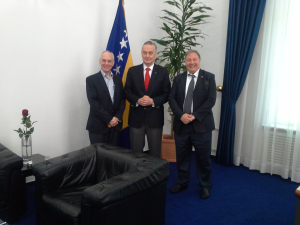 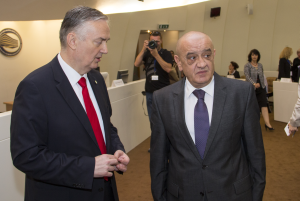 Chairman of the Council of Ministers of Bosnia & Herzegovina and former Minister of Finance of the Federation of Bosnia & Herzegovina. 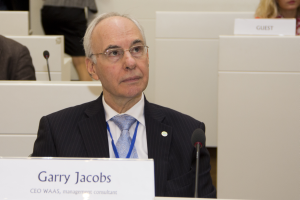 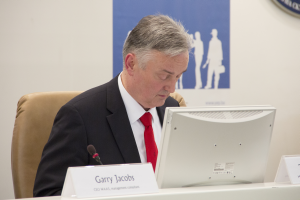 Garry Jacobs is Chief Executive Officer of the Academy; Chairman of the board & CEO of World University Consortium; Managing Editor of Cadmus Journal; Vice-President of The Mother's Service Society (MSS), a social science research institute in Pondicherry, South India; and Distinguished Professor of Interdisciplinary Studies at the Person-Centered Approach Institute, Italy. 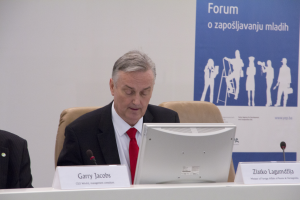 Garry is an American-born international consultant on management and economic development. 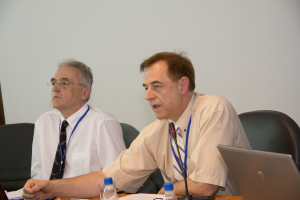 From 1972 he has been engaged in research at MSS on economic, social development, employment, organizational theory, psychology, education and psychology and development strategies for the Government of India. 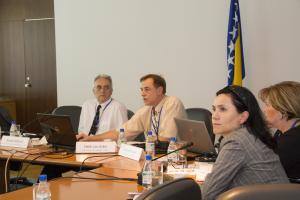 Joined the World Bank’s Europe and Central Asia (ECA) region in September 2011 as the Country Manager for Bosnia & Herzegovina and Montenegro. 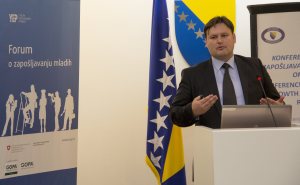 Director of Swiss Agency for Development and Cooperation SDC in Bosnia & Herzegovina; experienced expert in developing economies. 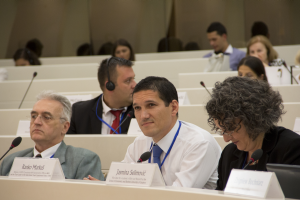 The foreseen Swiss financial commitments in B&H for the period 2013-2016 amount to 79 million Swiss Francs. 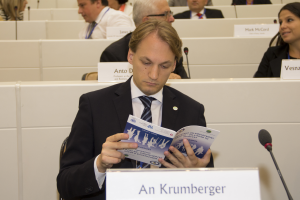 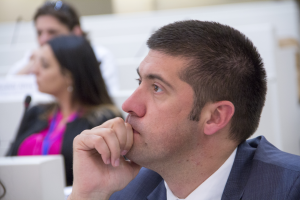 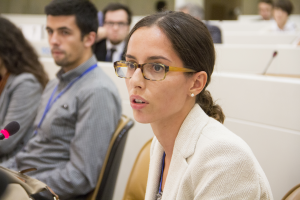 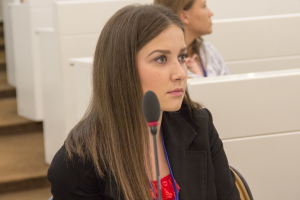 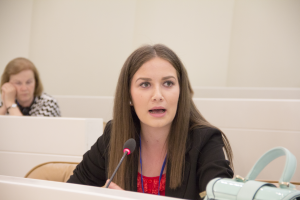 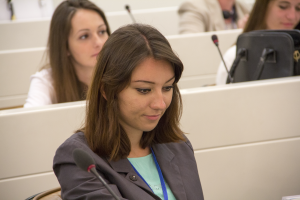 An Krumberger, Associate Fellow of WAAS, is the co-founder and Director of Council One, an international organization dedicated to making a valuable and lasting contribution to the emerging new world. 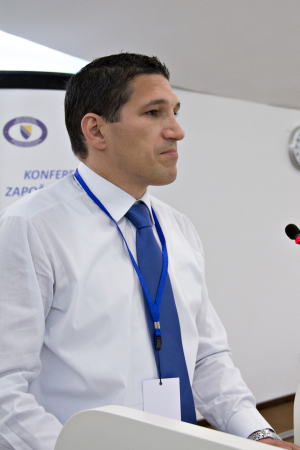 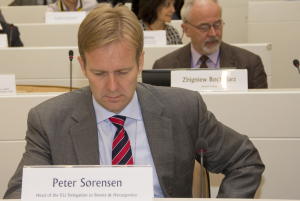 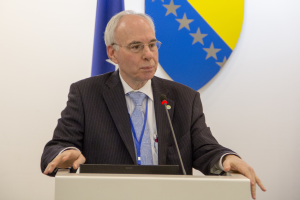 An previously served as President of European Movement Slovenia, a pro and pan-European lobby organization which promotes European integration. 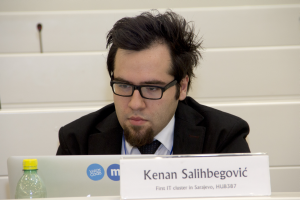 He is co-founder and initiator of several private and public initiatives and events. 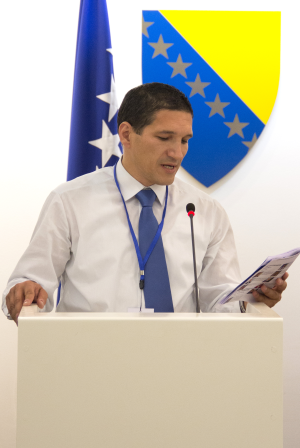 Director of Economic Institute in Sarajevo, University in Sarajevo; Assistant Professor in Economics. 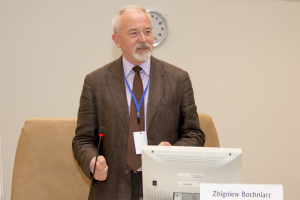 Zbigniew Bochniarz, member of the WAAS Board of Trustees, joined the Evans School faculty as a visiting professor in 2007. 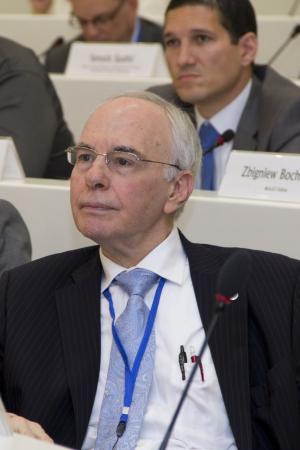 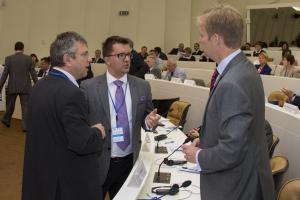 Since 2005, Zbigniew has been affiliate member of the Microeconomics of Competitiveness program at Harvard Business School. 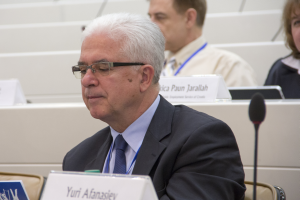 His teaching and research focus on sustainable development, comparative environmental policies, microeconomics of competition, and sustainability assessment of the transformation processes in post-communist countries. 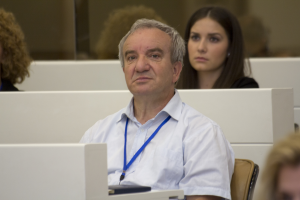 He is the founder of the Center for Nations in Transition at the Humphrey Institute, which has initiated more than 20 projects raising $38 million and training 44,000 people in Bulgaria, Czech Republic, Hungary, Poland, Romania, Slovakia, and Ukraine. 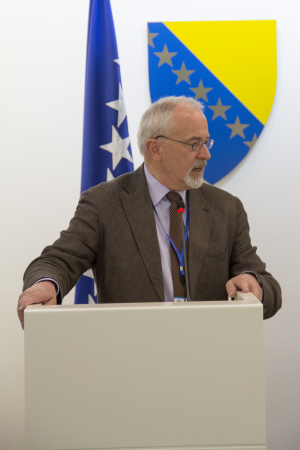 Professor at the School of Economics and Business University of Sarajevo; member of many professional and academic organizations in B&H, but also internationally. 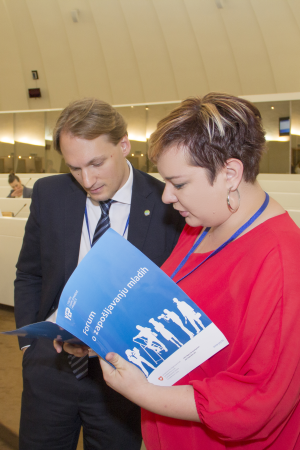 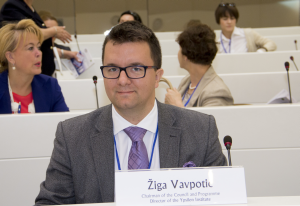 Žiga Vavpotic is Director of Strategy and Chairman at the Council Ypsilon Institute, an entrepreneur, researcher, initiator of the project Simbioz@ (awarded by the European Parliament) and founder and chairman of GlobalDreamVision. 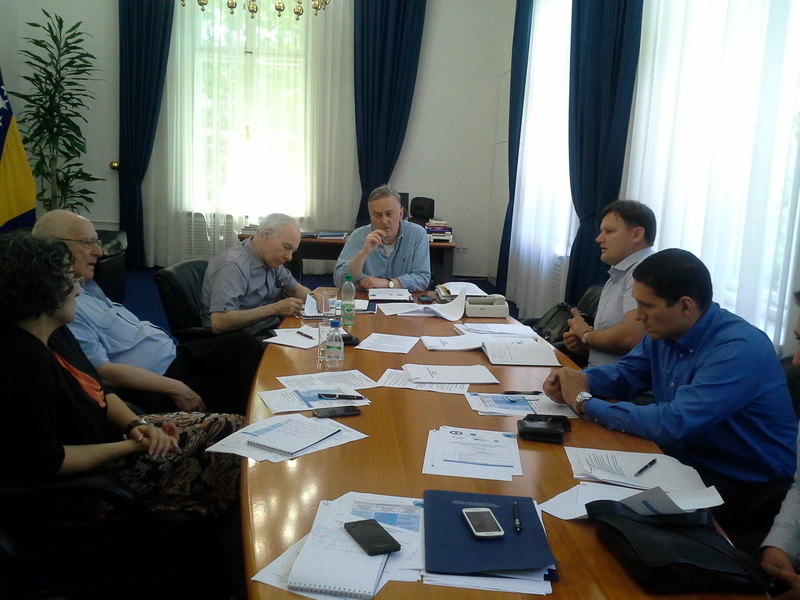 Professionally, his area of expertise is cooperation between business and non-profit sector. 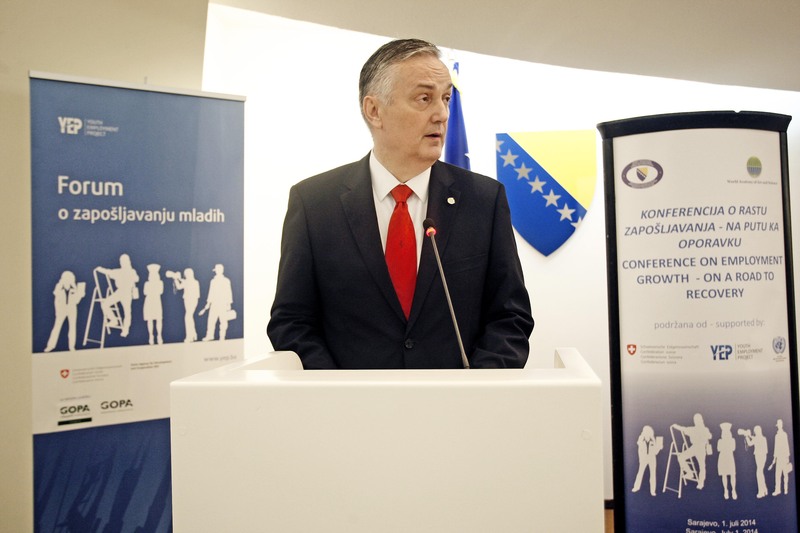 His main interests are social responsibility and social entrepreneurship, which he connects with four topics: youth, philanthropy, society and responsibility. 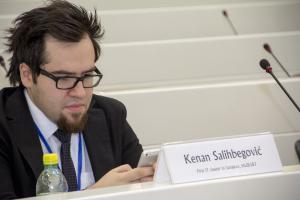 Managing Director at Prevent B&H; significant experience in the Southeast Europe financial industry and international development arena; MSc at Cass Business School. 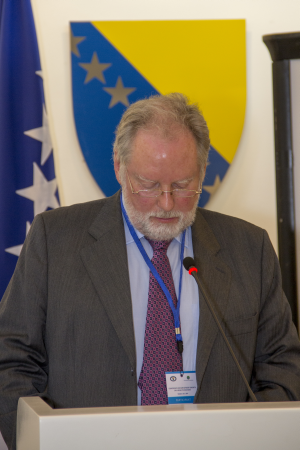 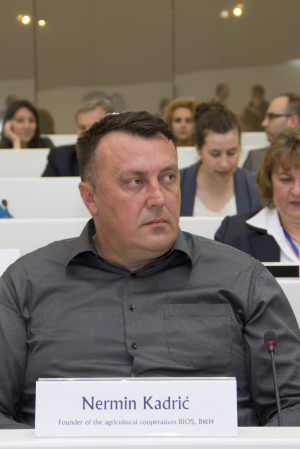 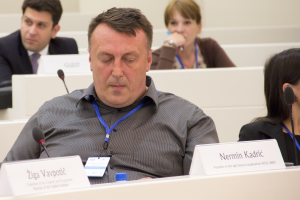 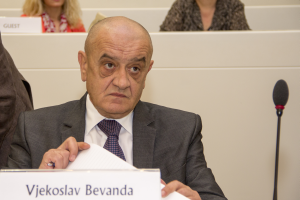 Founder of the Agricultural Cooperatives BIOS, Bosnia & Herzegovina. 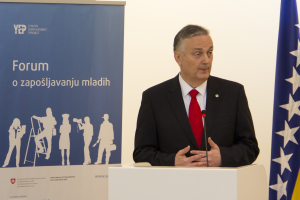 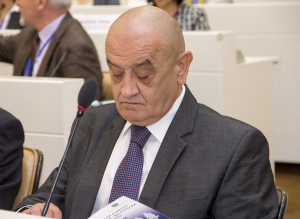 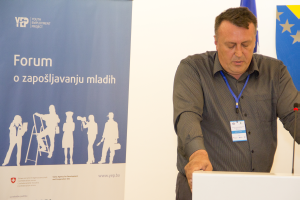 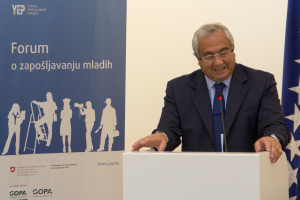 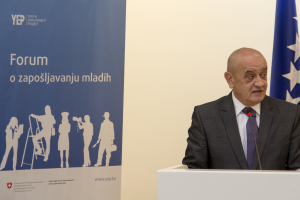 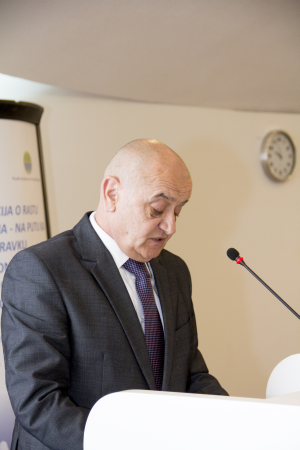 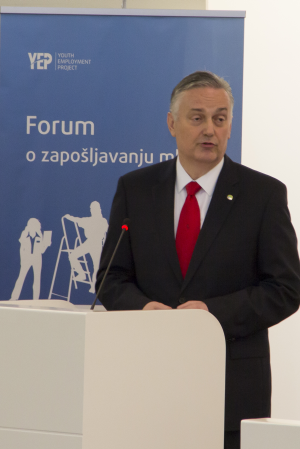 Momir Djurovic is President of the Montenegrin Academy of Sciences and Arts. 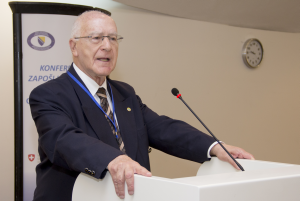 He has also been a consultant to many leading electrical companies, governments and professional associations around the world. 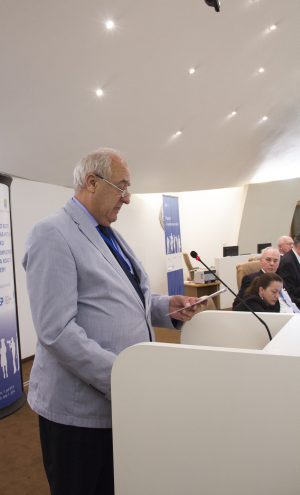 He is convinced that the problems we face today can be solved only by a mutual understanding of the world community. 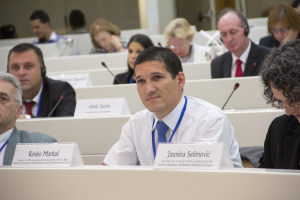 No isolated solution can work in a globalized world, regardless of the different types of nationalities that are growing worldwide. 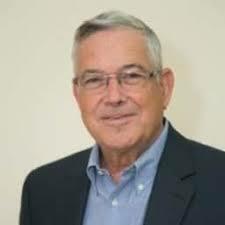 He is a WAAS Trustee. 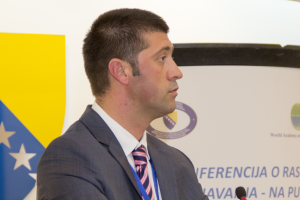 Vice Dean for Academic Affairs and Research at the School of Economics and Business University of Sarajevo; Assistant Professor in Finance. 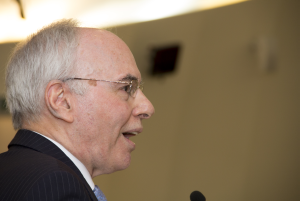 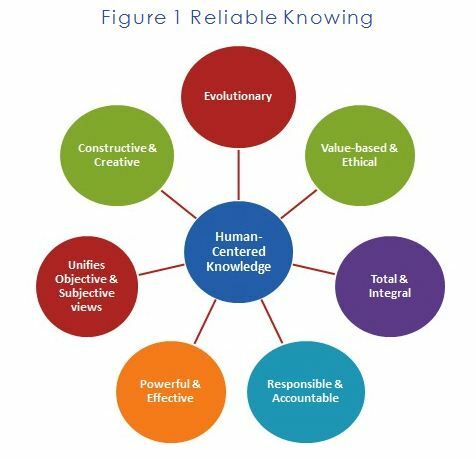 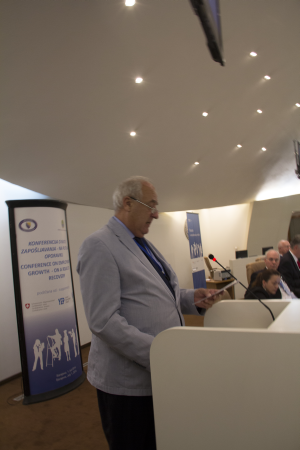 Alberto Zucconi is President of the Person-Centred Approach Institute (IACP), a non-profit international organization, co-founded with Carl Rogers and Charles Devonshire dedicated to research in human behaviour, the promotion of health and the training of professionals. 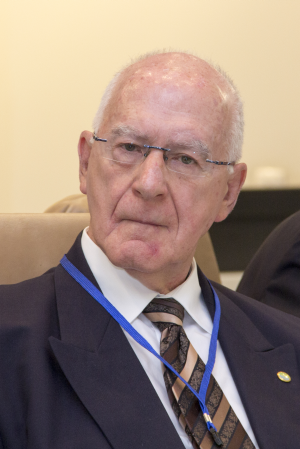 He is a clinical psychologist, a former student and collaborator of Carl Rogers, one of the founding fathers of Humanistic Psychology and originator of the Client-Centred Therapy and the Person Centred Approach, and a Trustee of the World Academy of Art & Science. 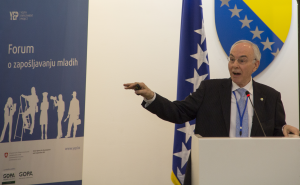 He has been working internationally for 35 years as a trainer, lecturer and consultant for public and private organizations. 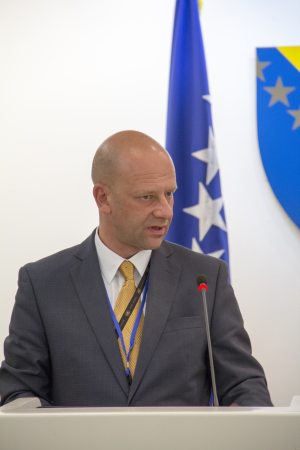 Janez Kolar is the CEO of CanDo21, an organization focused on Business Opportunities Development. 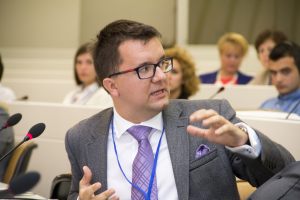 His areas of expertise are developing business opportunities, Business education, training, consulting and coaching, managing innovation, development of new products and services, and corporate management. 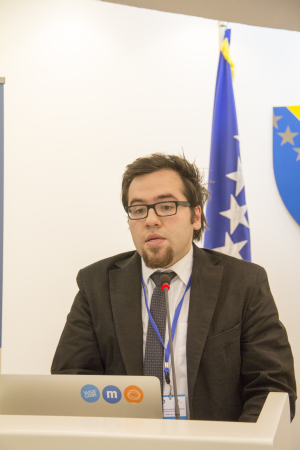 He is a doctoral student of Sociology at the School of Advanced Social Studies in Nova Gorica, Slovenia. 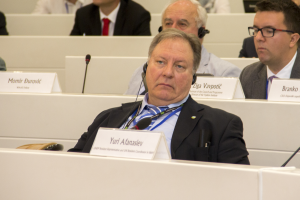 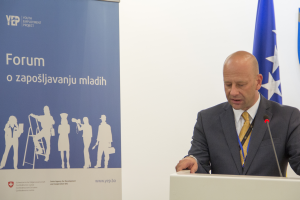 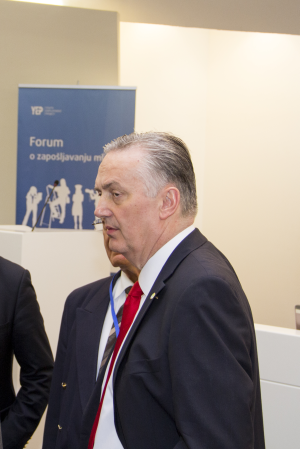 President of Security Council of Ljubljana Airport, he is also a member of the Supervisory Board of the Slovenian air traffic Control. 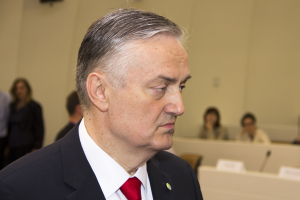 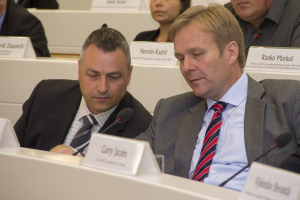 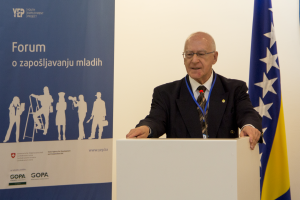 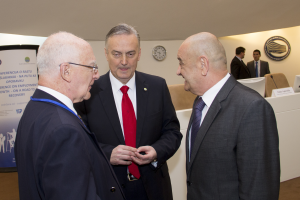 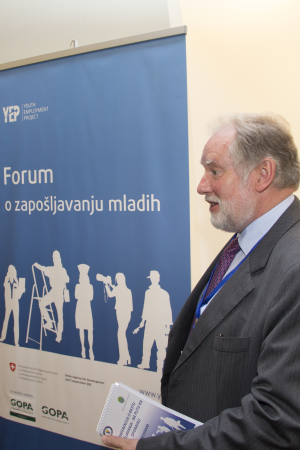 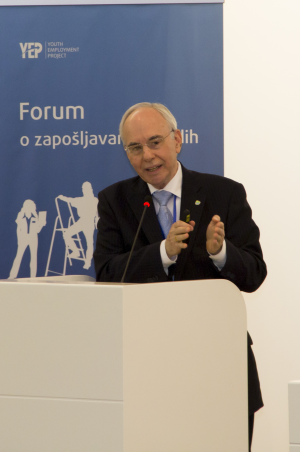 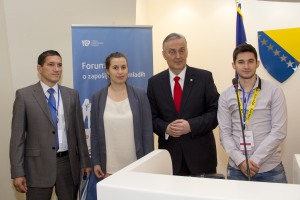 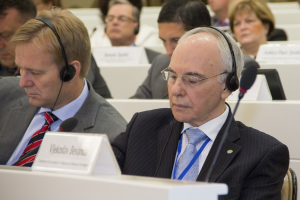 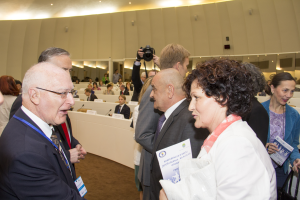 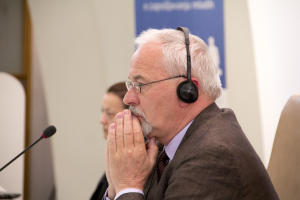 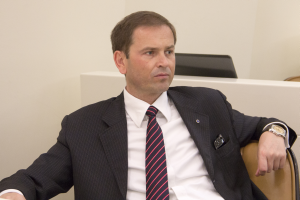 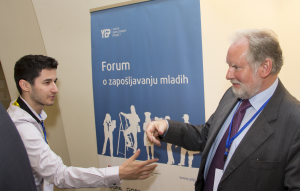 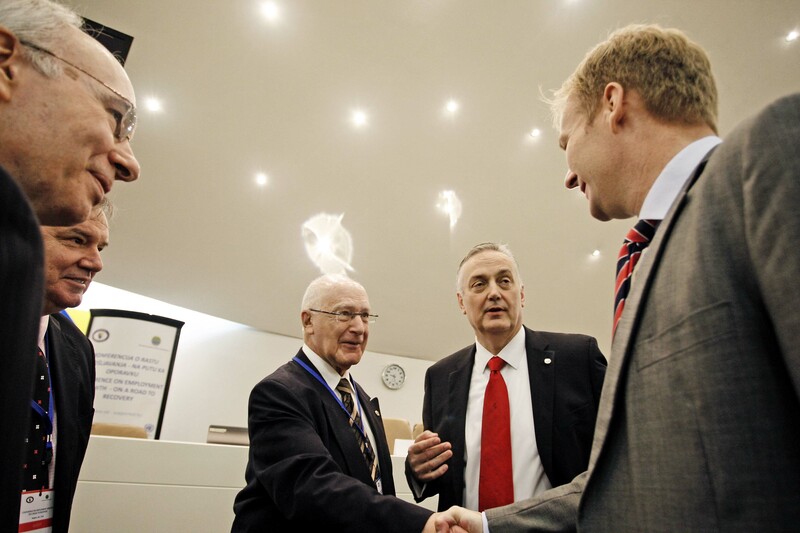 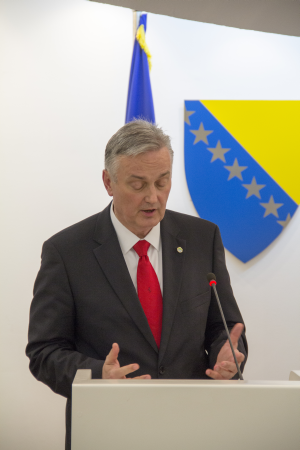 Janez Kolar is the founding member and past President of the Rotary Club of Ljubljana. 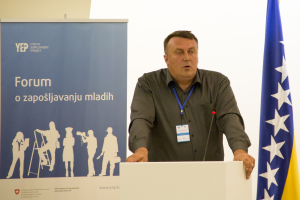 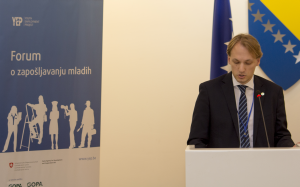 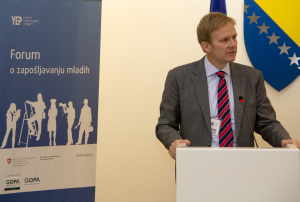 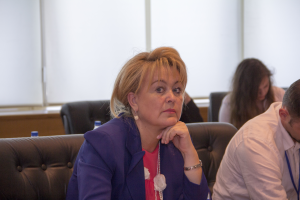 Director of Public Employment Service of Croatia. 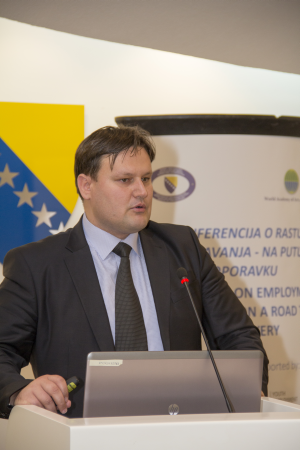 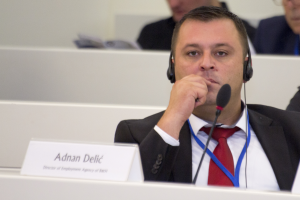 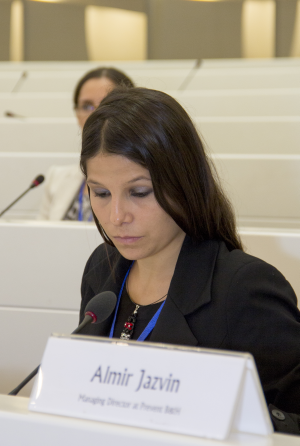 Director of Employment Agency of Bosnia & Herzegovina. 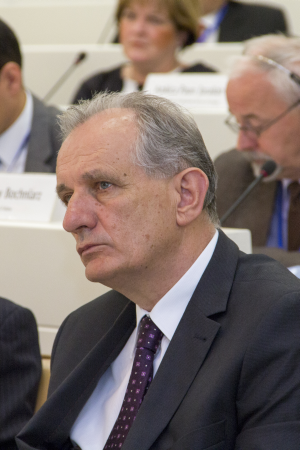 Nebojša Neškovic is a physicist and engineer working in the Vinca Institute of Nuclear Sciences, Belgrade, Serbia. 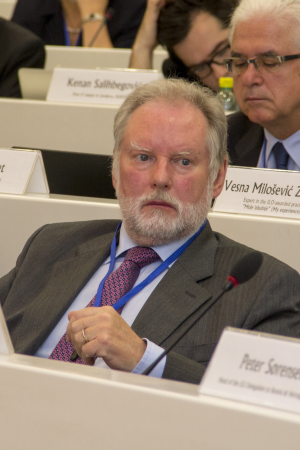 He is the Head of the project of construction and use of the TESLA Accelerator Installation, being a regional large scale facility for science and medicine. 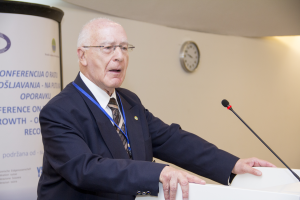 His most important scientific contributions belong to the field of theoretical solid state physics and his engineering contributions to the field of accelerator technologies. 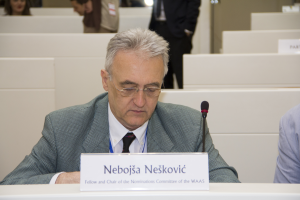 He is also the Secretary General of the Academy. 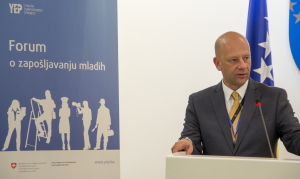 Director of GOPA Consultants mbH Representative Office in B&H; Team Leader of the Swiss-funded Youth Employment Project (YEP) focused on development of Public Employment Services (PES); PhD candidate in Labor Economics. 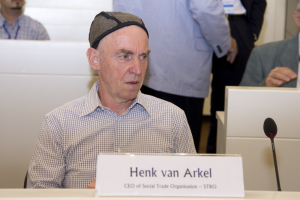 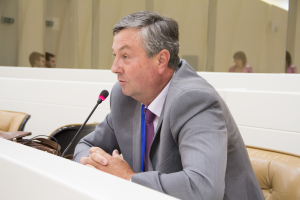 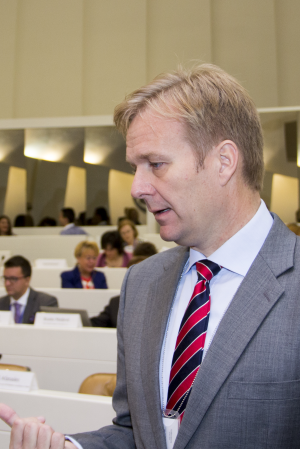 Henk van Arkel is instigator and CEO of the Social Trade Organisation Holland, which is the mother organisation of other STRO-organisations in Latin America. 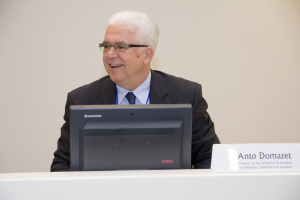 His team develops innovative payment models and software for banks and mutual credit systems. 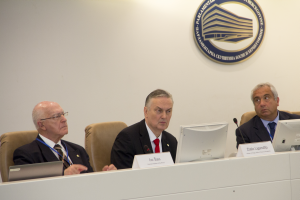 Earlier models developed and tested by STRO are the Community Bank model in Brasil (2003 with Banco Palmas, presently Banco Palmas has over 70 clones) and the C3 (2007/2010) with successful examples in Italy and El Salvador. 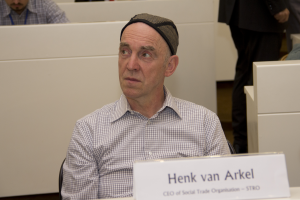 Presently van Arkel is introducing new approaches based on the new technologies in several regions in Europe, supported by the EU. 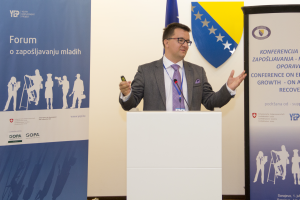 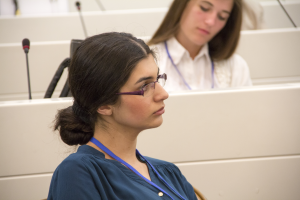 Head of the EBRD Office in Sarajevo, Bosnia & Herzegovina; Researcher in the Economic Institute of the Czech Academy of Sciences; PhD in Economics. 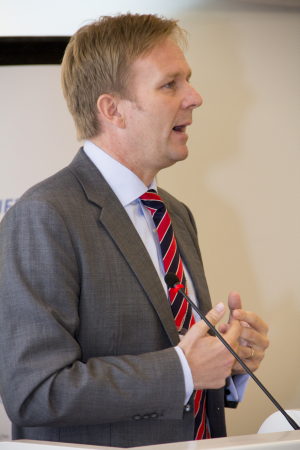 Chief of Party, USAID; expert in innovation, institutional development, economic development, competitiveness, governance and trade development. 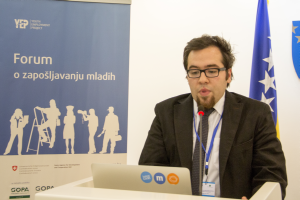 Branko Matijevic provides technical support and consulting of SuccessFactors and is an internet designer. 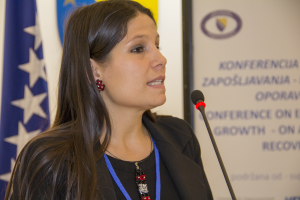 Assistant General Manager of Energoinvest for Finance and Director of Finance Department. 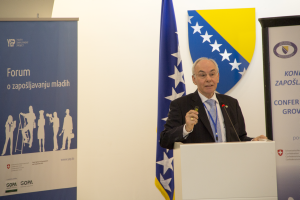 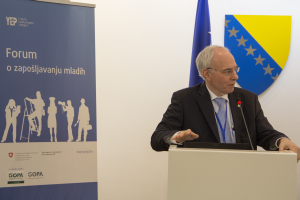 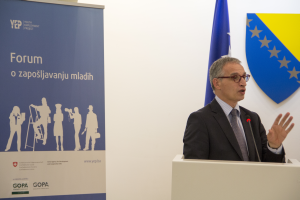 UNDP Resident Representative and UN Resident Coordinator in B&H; served in Croatia; Senior Management Advisor at the Regional Bureau for Europe and CIS; served as Deputy Resident Representative at UNDP Country Office in Bosnia & Herzegovina; MA in International Economics and Finance. 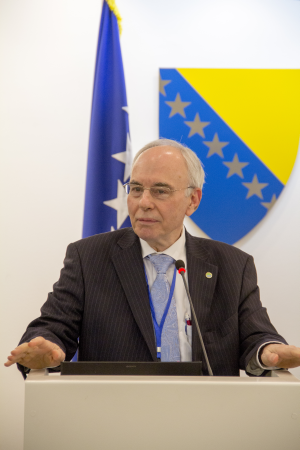 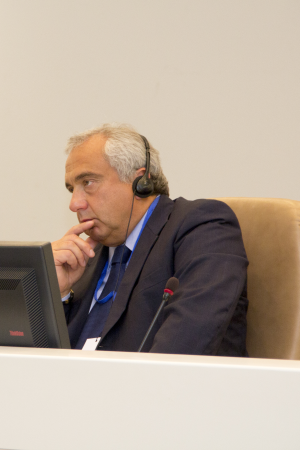 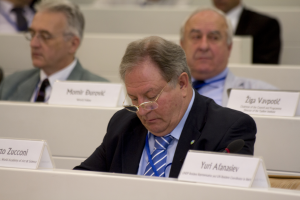 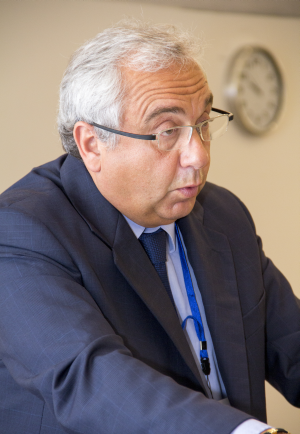 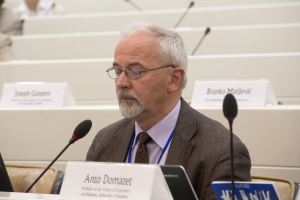 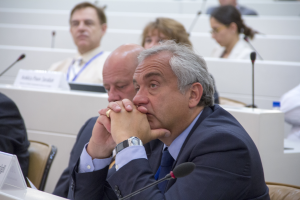 The Secretary General of the Regional Cooperation Council; previously served as Minister of Foreign Affairs of the Federal Republic of Yugoslavia (2000-2004); Coordinator of OSCE Economic and Environmental Activities (2008-2012); worked with a number of organizations and committees.